The news immediately drew widespread criticism both in the country and internationally, amid fears that some vaccines may not be safe to give to children. The vaccine in question has been reportedly recalled and the firm has been ordered to halt production. Alongside the public outcry, China’s blockchain enthusiasts have been using social media platforms such as 8btc to push for blockchain adoption in the pharma industry, so that every step of a vaccine’s production and distribution can be tracked on a tamper-proof ledger. Notably, one of the best-known of the country’s crypto investors, Li Xiaolai, published an article on his own WeChat channel on Monday, arguing that vaccine production and distribution is, in effect, a public affair in China. 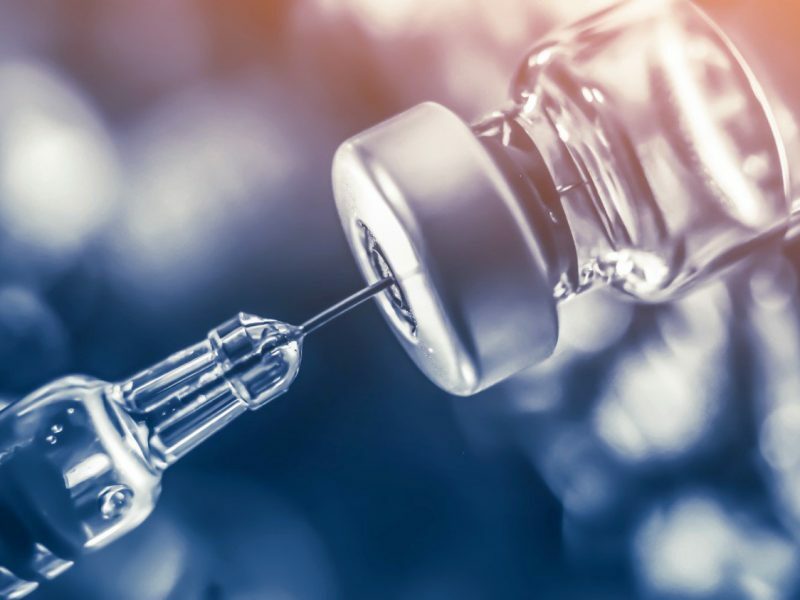 As such, he said, the entire vaccine supply chain should be open to all and a distributed ledger should be employed to help record every detail of the process – from who produces the vaccine, who is in charge of quality assurance, which hospitals did a vaccine go to and at what price, who has received shots of the vaccine, and so on. The openness and transparency of a distributed database would help to ensure the public will remain calm when facing such a situation, Li added. “With a traceable chain of data, it’s easier to hold people accountable once a vaccine is found with problems. … And for children who might be harmed by problematic vaccines, it will be also easier for them to claim for damages,” he said. While a viable application that can track vaccine production may not be immediately available, Li continued, he believes one will arrive sooner than expected – and preferably on a token-free blockchain. “In fact, the token-less blockchain technology has got pretty good prototypes so far. But given people’s misunderstanding of blockchain as something just for speculation, … it’s hard to put those applications into usage whether for government agencies or non-profit organizations,” said Li. If not so far for pharma supply chain tracking, blockchain has at least been used once again as a means to bypass China’s “Great Firewall” and permanently store censored articles. On Saturday, an investigative article – called “The Vaccine King” and published on WeChat – listed the wrongdoings of Changsheng Biotechnology over the decades. Within a day of publication, the piece was blocked across social media and the internet in China due to sensitive information it included that the authorities believed had the potential to cause panic. To counter the censorship, coders to have now hashed the entire article into a transaction on the ethereum blockchain, so that the original text is still available to readers in China. Although currently opening that ethereum address on WeChat is also censored, access through blockchain exploring websites such as etherscan.io is still available. The vaccine exposé marks the latest case in which controversial information that was blocked in China has been permanently recorded on the public blockchain to fight internet censorship. Previously, an article detailing a Chinese version of the #metoo movement was also widely blocked in China, but was later encoded to the ethereum blockchain as a permanent, visible record. Prev Emerging markets: what lurks beneath?